Global is reporting that "Kelowna’s RCMP Serious Crime Unit is investigating after three people were found dead in a home in the Rutland area of Kelowna. One male is in custody." A family of four lived in the home. Three members of the family are dead and one man is in custody. Right before Christmas. It doesn't get any worse than that. 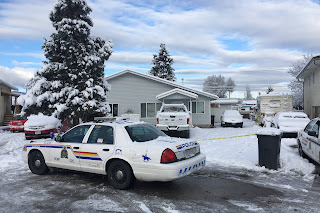 The Columbia Valley Reporter is reporting that Jacob Daniel Forman, 34, has been charged with three counts of second degree murder for allegedly killing his family at some point between Sunday and Tuesday, according to court documents. 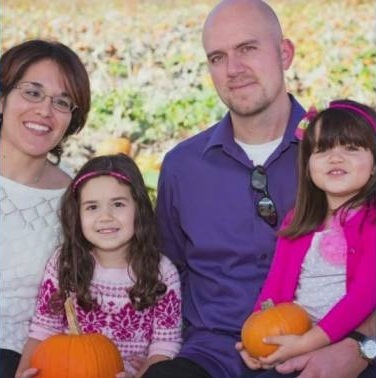 His wife Clara, and daughters Karena and Yasenia have been named as his alleged victims. What an evil MF'er. Hopefully the child killer burns in hell until the end of time.